With just a day (no actually, just 7 hours) left to celebrate the V-day with your better half, it is time to get the arrangements officially started. Wait! is it just telepathic feeling, or did some of you actually drop your jaws, if yes, then before you just pick a random bouquet of flowers and an effortless box of chocolates, just look below for the 14 best and gender specific gift ideas to get your bae in this precious and limited amount of time. This is a perfect gift for a girl who doesn’t have a sweet or sour but actually a green tooth. 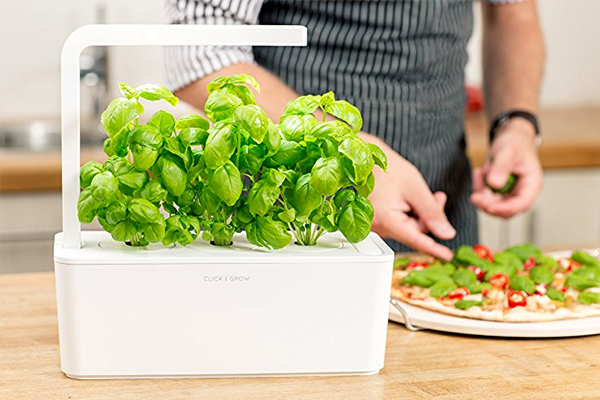 This smart herb garden is the best way to let your dearest grow homegrown herbs all year round. Each plant will sprout within two weeks and will easily live up to three months. She can, of course, rotate her crops with this reusable garden. If in doubt stick with the classic. 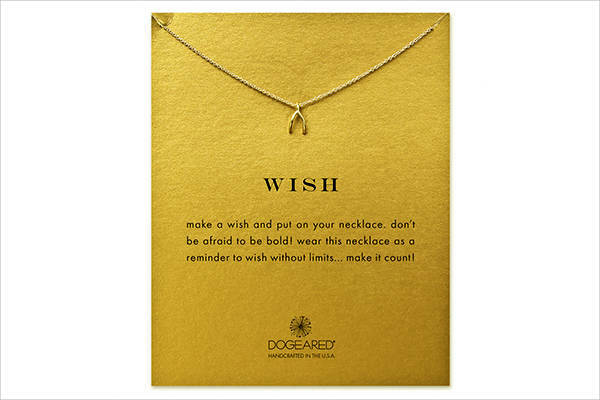 This simple and delicate gold plated necklace is a perfect accessory that she can wear every day with a range of outfits. There is a very small chance she won’t appreciate the minimalism infused with subdued glamor. Does wine equal to the best beverage for you and your girl? 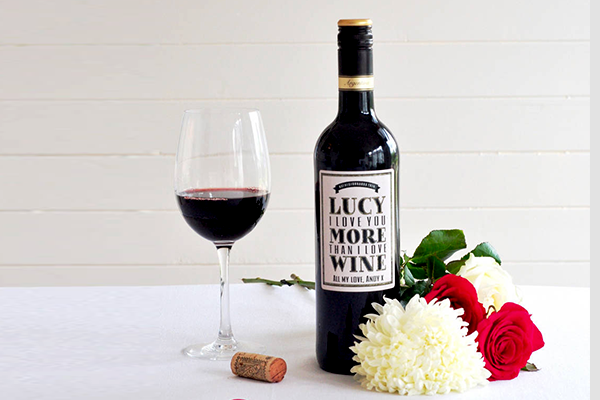 If yes, then having a personalised label on a wine bottle is definitely the cutest and unexpected Valentine’s Day present to gift your partner. 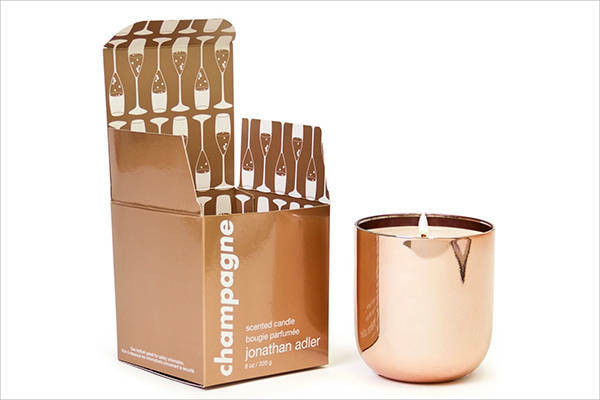 Romantic and dreamy, this Jonathan Adler Pop champagne candle takes candlelight to the next level with a fizzy mix of pink grapefruit, raspberry, rose petals and more. What makes the candle even more beautiful is the clean copper finish that can add elegance to any room. Give your loved one some time to relax, destress and unwind during a massage. Groupon offers very attractive and special V-Day massage deals. Easy to commute and carry, Kindle makes reading super convenient. 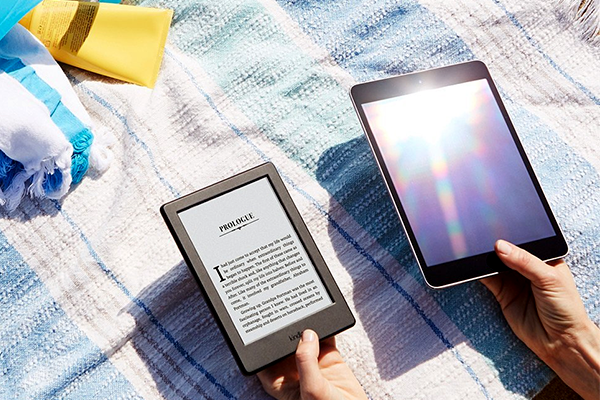 Instead of carrying around heavy textbooks and novels, the lightweight and multi-functional Kindle can serve as an efficient platform for all in one. Buying makeup products for your partner can actually be tough and even though you want to pamper her with the best brand of lipstick in a shade of your choice there is always a huge risk she might already have it or not like it. 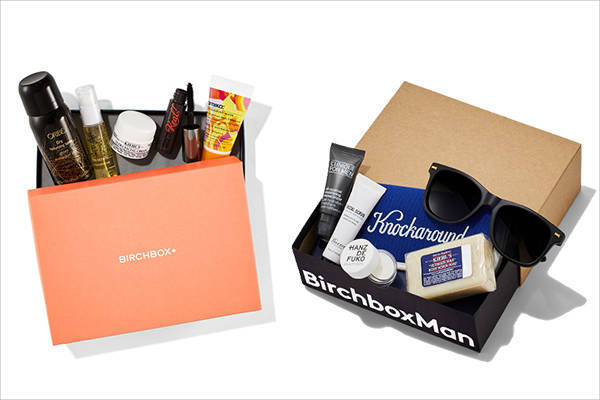 Just to avoid a situation like this try and go for a subscription service like Birchbox, it delivers samples filled box of the latest beauty products every month at her doorstep. 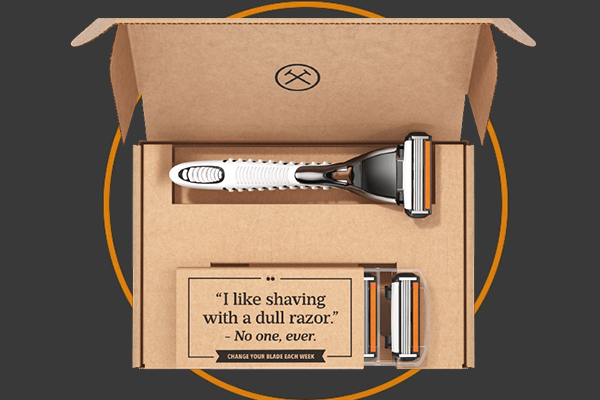 Save your sweetpea a trip to the local drug store every 10 days with a subscription of the monthly dollar shave club membership. Every month they will send him a razor, a reusable handle, and shaving cream. If your boyfriend loves his coffee way too much then getting him a coffee maker is definitely a wise choice for a gift. 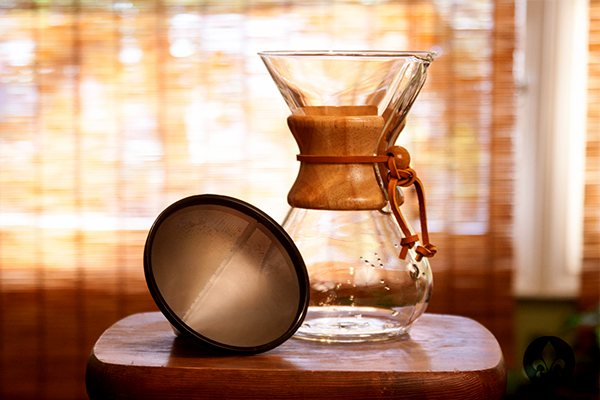 The Chemex coffee maker comes in an hourglass shape and includes a polished wood collar with leather tie. 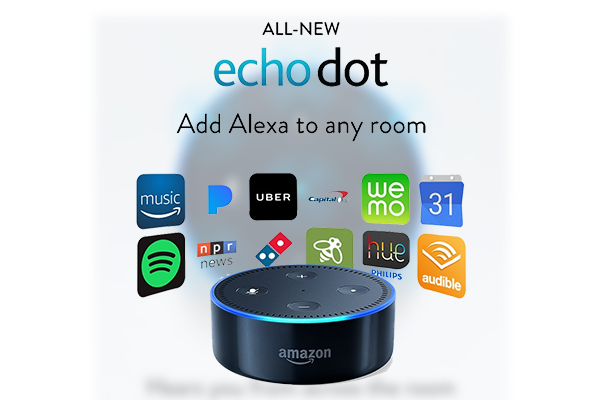 Amazon’s Echo Dot is definitely one of the best presents to gift a tech lover. The device can forecast the weather, read an audiobook, order a pizza, tell dad jokes and a lot more. 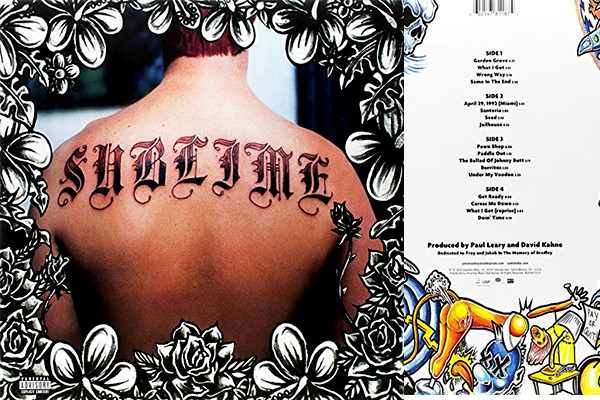 Print out his favourite album on vinyl and help him fill his record collection. Unconventional and unique, you can be a 100% sure that he is going to love it. 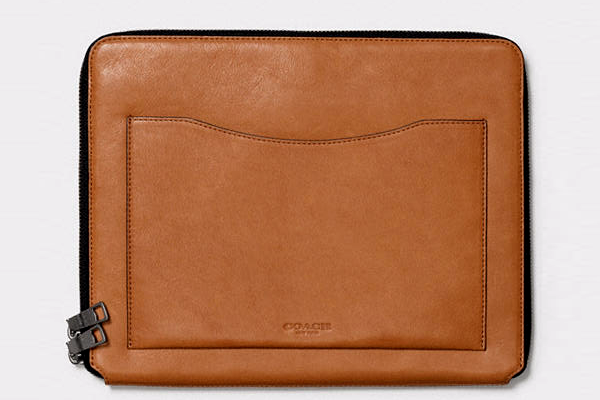 A useful pick for Valentine’s Day, a sleek leather portfolio can help him carry the important documents and electronic devices in utmost style. The inside compartments can provide sufficient space to hold cords, chargers and other tech instruments. Coach is a fine choice as it lets you monogram the initials on the portfolio. 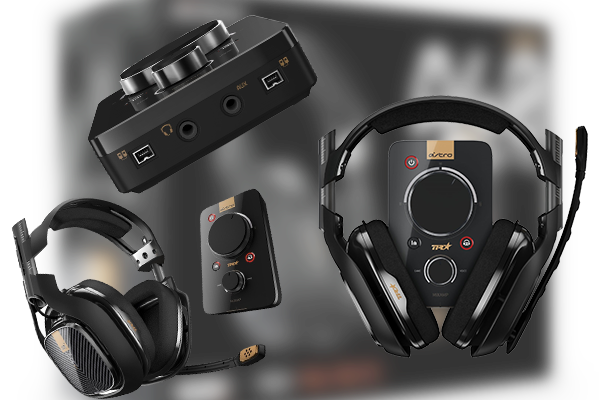 If your man loves to play games online late at night, a gaming headset is a must have. This will not just help him stay focused in the game but also let allow you to enjoy your good night sleep while he gives his teammates instructions in peace and quiet. 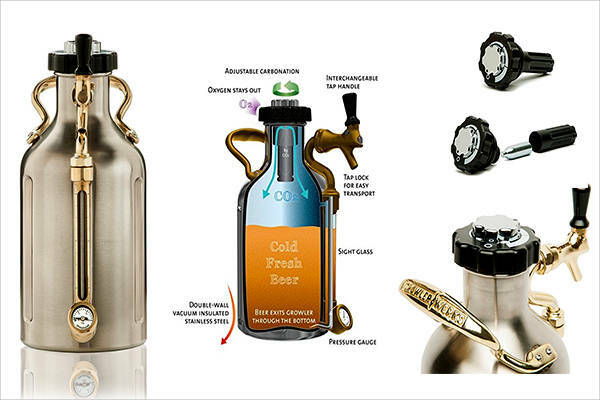 Every beer lover needs to have a beer growler to enjoy his favorite local brews. Take your pick from the lot and make the day count for both of you.